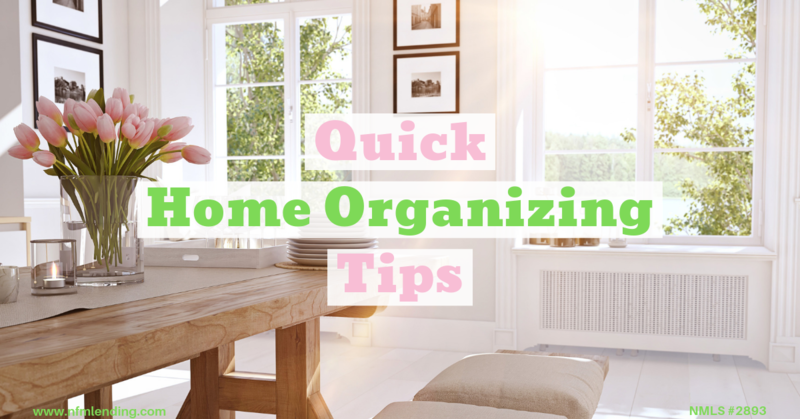 Has your home gotten a little too cluttered? 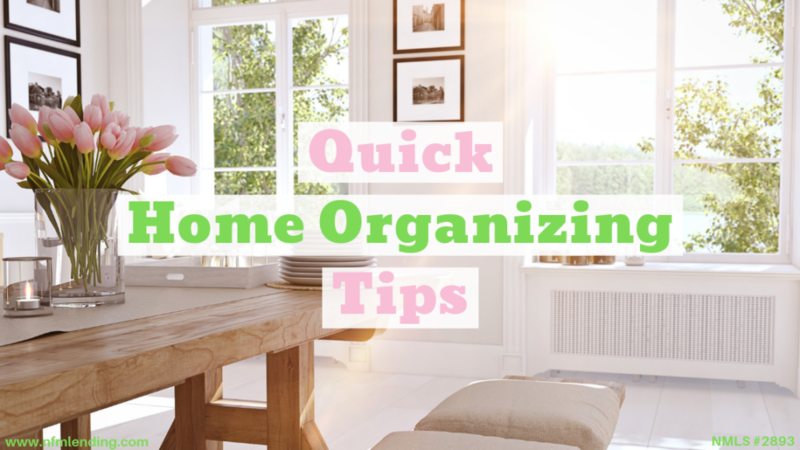 Use these quick home organizing tips to utilize your space and have your home looking its best. Place a basket by the stairs. When cleaning up, place anything that needs to go upstairs in the basket to avoid having to take multiple trips or having your arms full. Put hooks below or inside low-level cabinets and on the back of doors. This a perfect way to add some extra storage, especially in closets. Get rid of any plastic food storage containers that are stained or cracked. Use dividers to separate lids to make finding the right one easier. Take sheets from a complete set and place them inside one of the pillowcases. This will keep you from having to shuffle through the linen closet. Find a pretty box or container to hold all your remotes. Keeping your remotes spread out on a table creates clutter and leaving them on the couch is asking for them to go missing. Do your water bottles fall over the second you try to pick one up? Problem solved: use folder holders to stack them to easily grab and go! If you’re thinking of purchasing a home, contact one of our licensed Mortgage Loan Originators. If you are ready to begin the process, click here to get started!